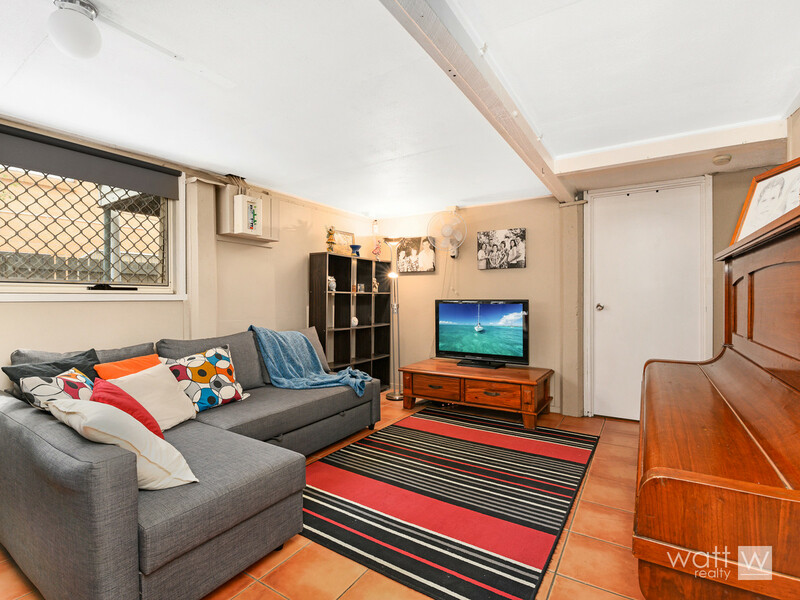 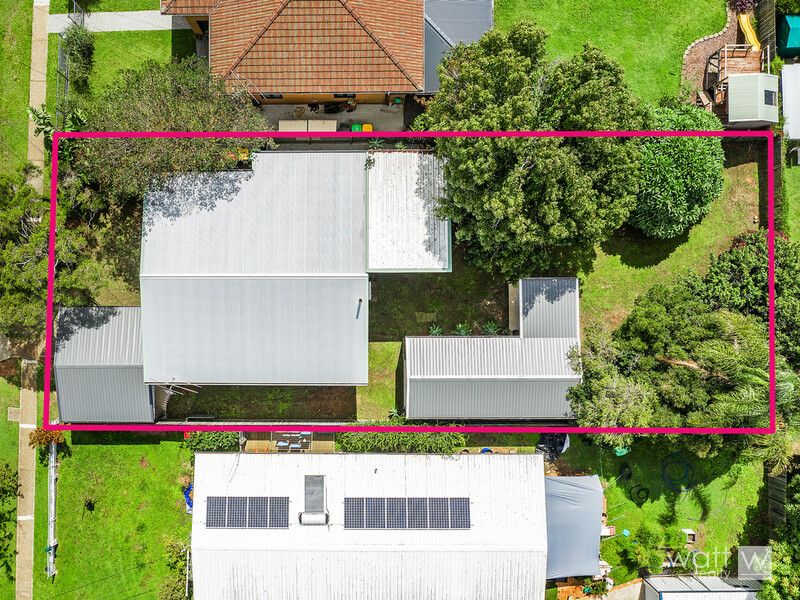 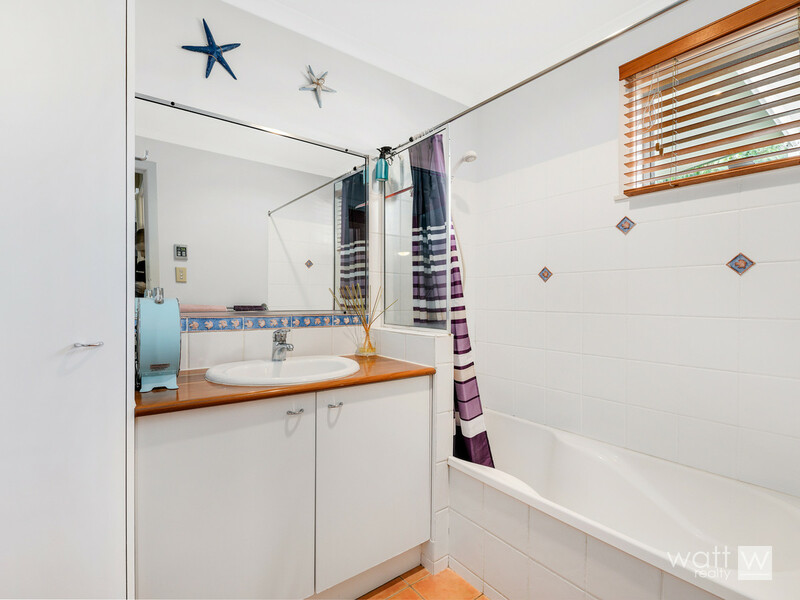 In a popular elevated street in Brighton, you’ll find this fantastic high-set home that’s set on a 612sqm yard with side access. 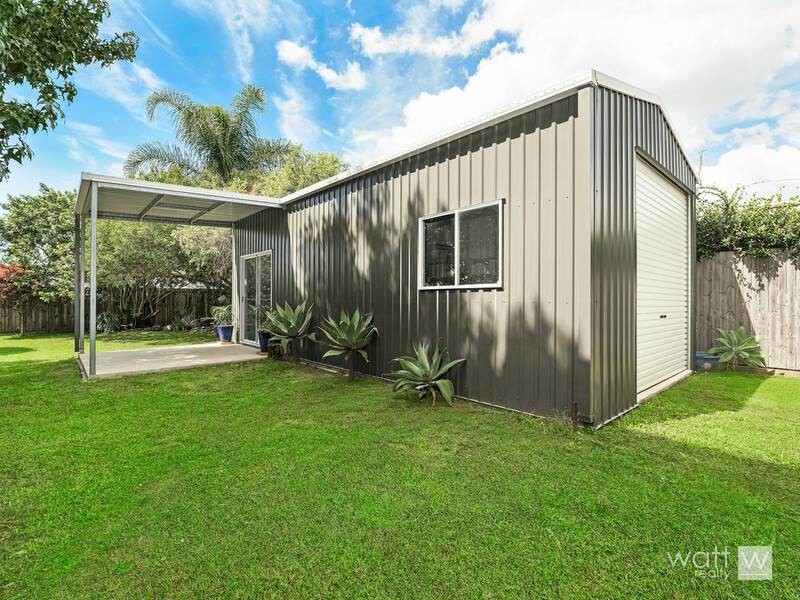 Oh and the insulated shed is big enough to fit two cars PLUS there’s a lockup garage PLUS there’s a big carport! 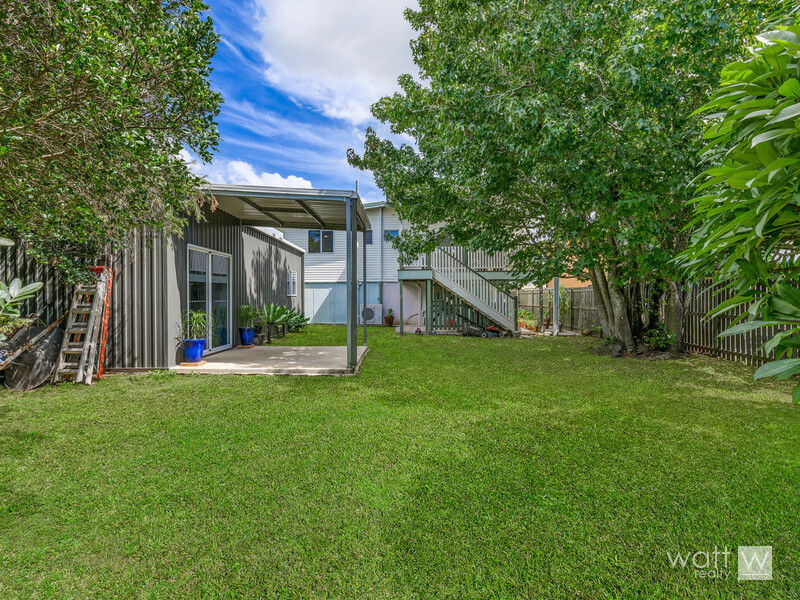 And with side access for the boat/van/trailer you can’t go wrong if you have multiple vehicles. 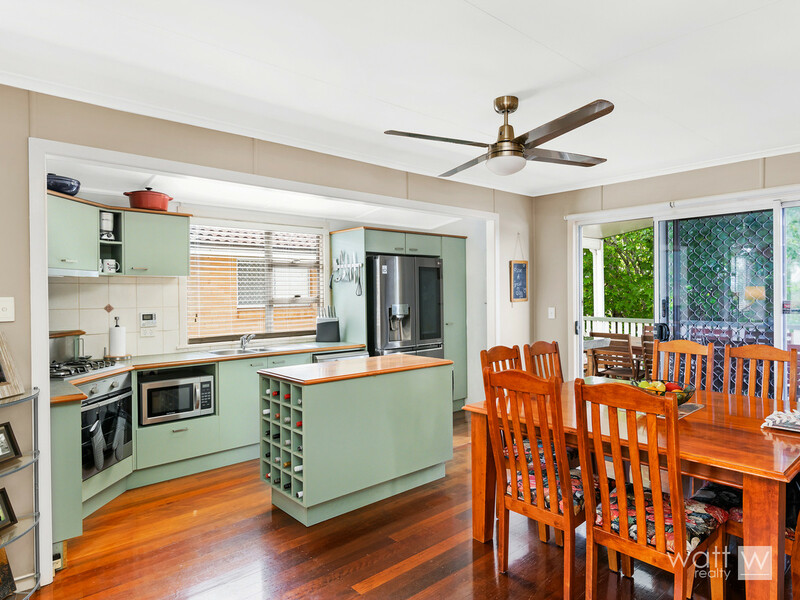 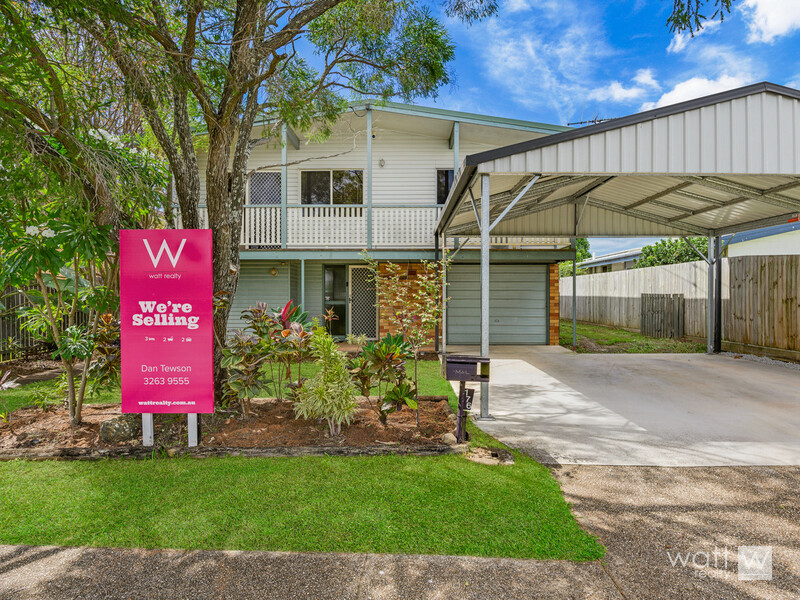 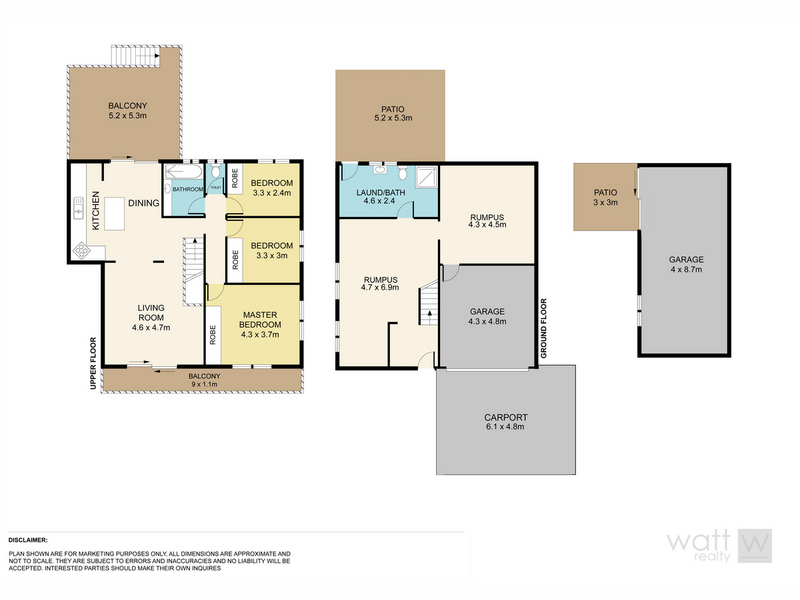 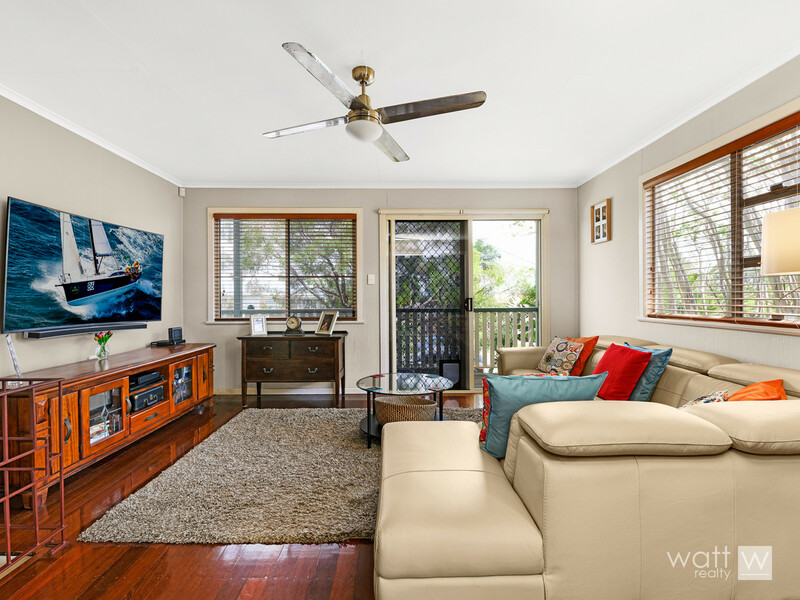 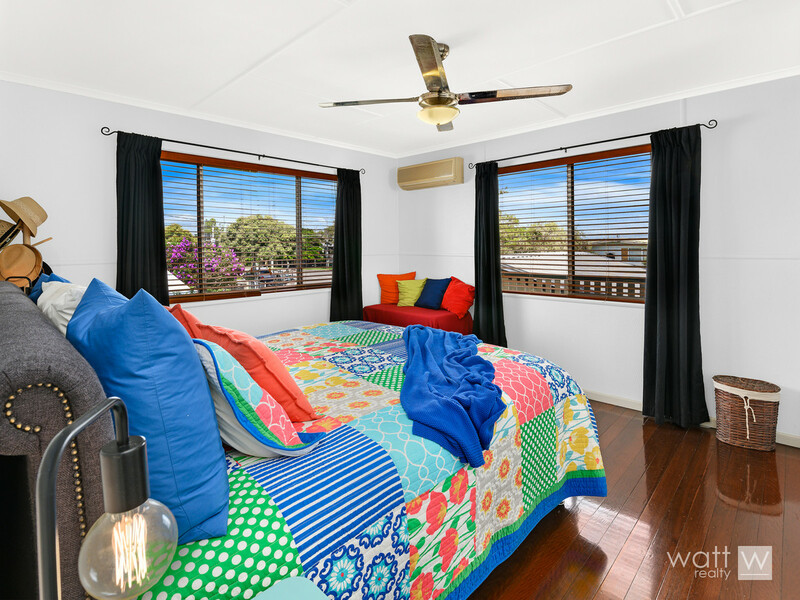 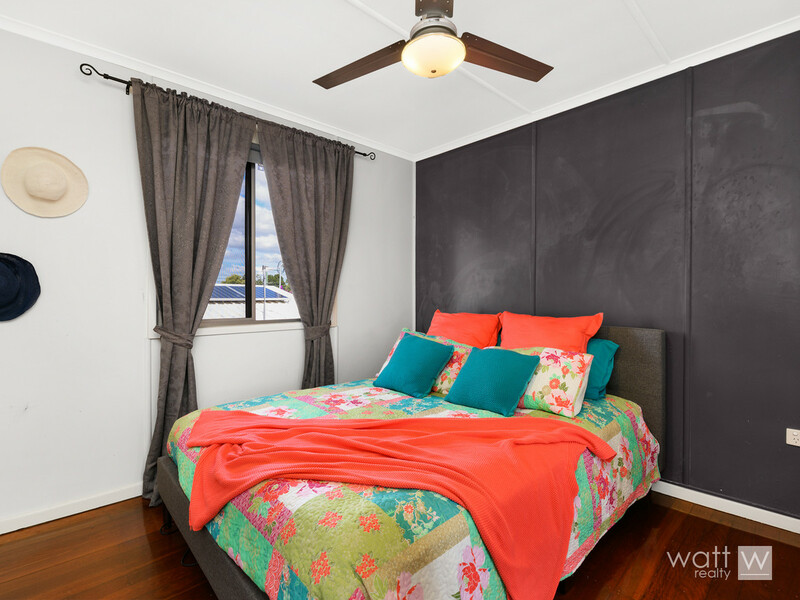 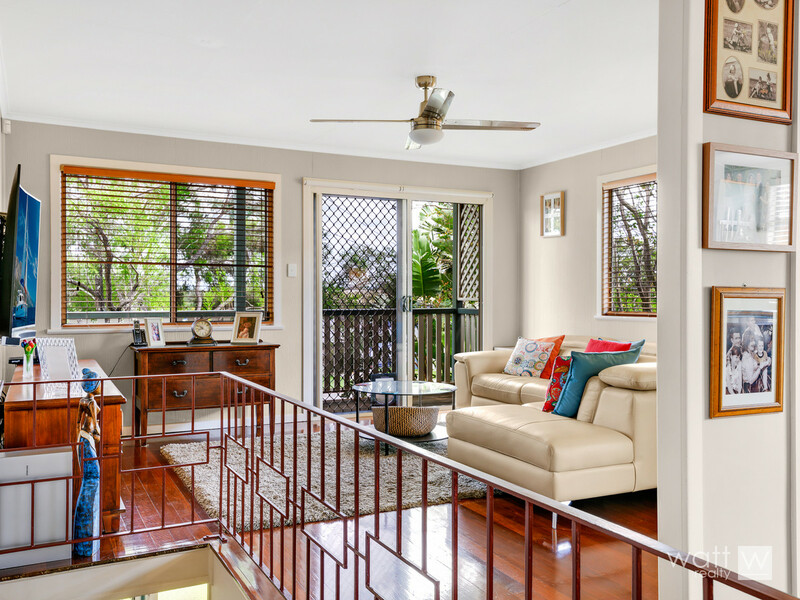 The home has been well kept throughout, with three great sized bedrooms upstairs, large air-conditioned lounge and dining area, all featuring beautiful polished timber floors. 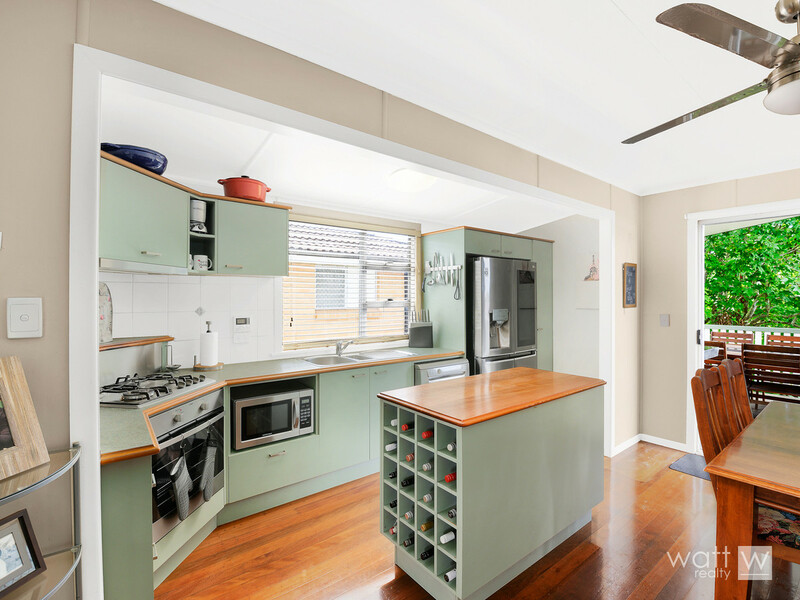 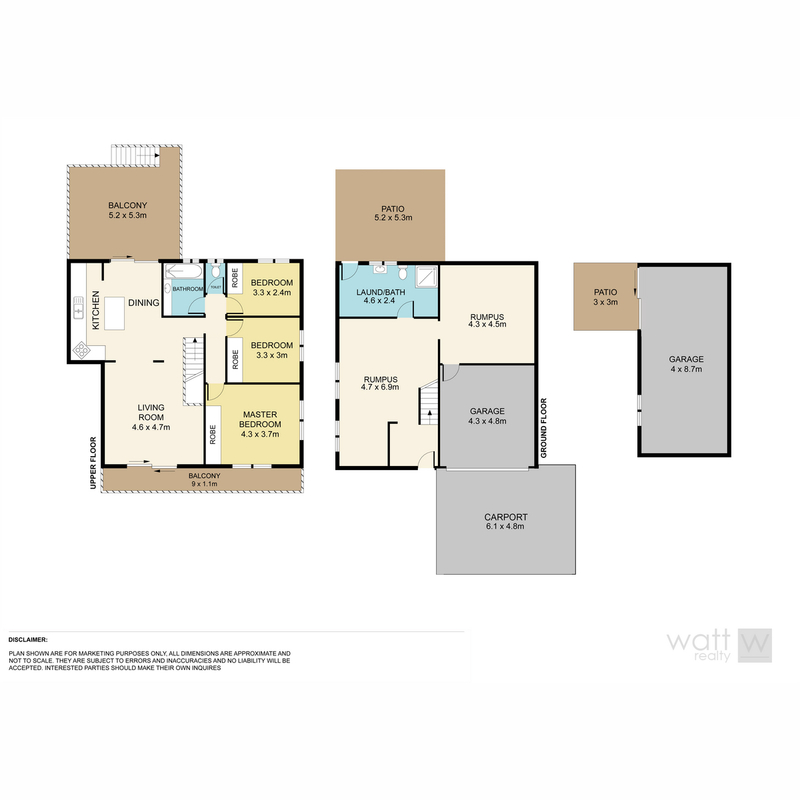 You’ll love the kitchen, with gas cooking, fan-forced oven, dishwasher, loads of bench space, a pantry and room for a large family fridge. 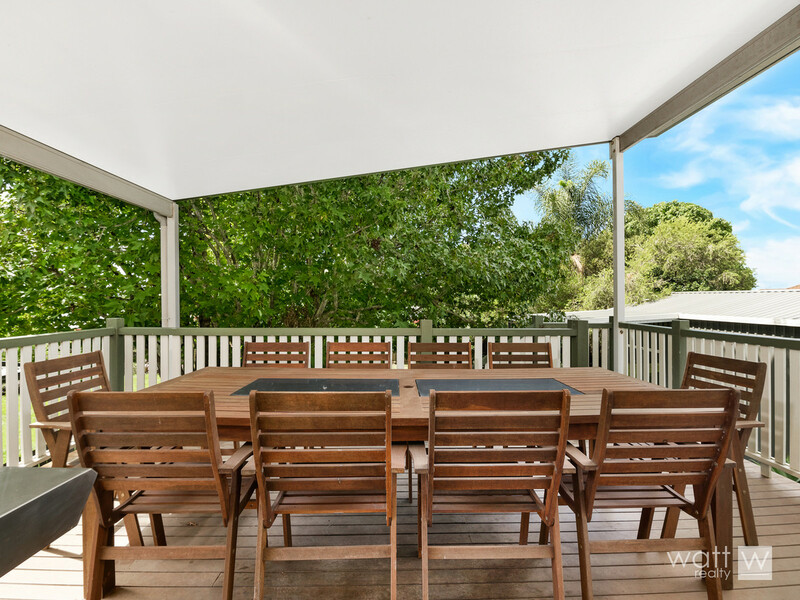 For relaxing moments there’s a cosy sun deck at the front of the house, and the large rear deck big enough for fam barbies and entertaining guests. 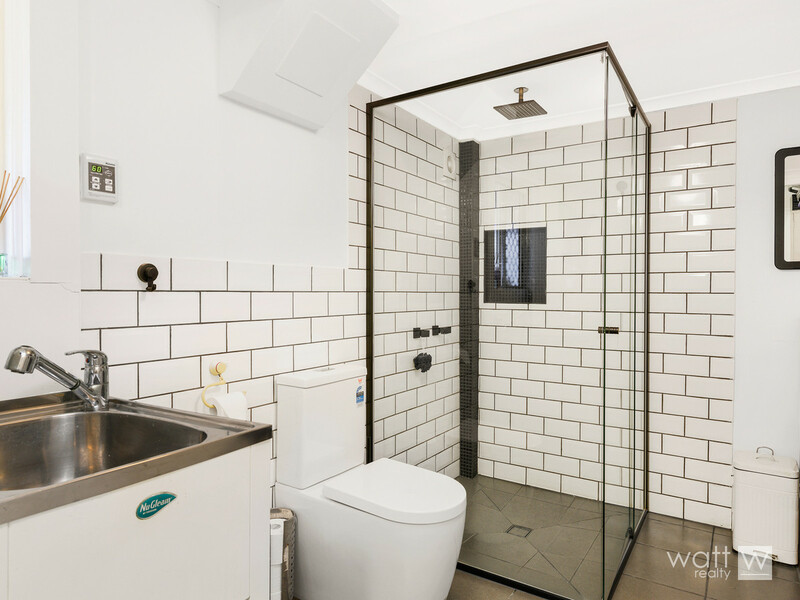 Downstairs is a surprise package… you will find two fabulous tiled rumpus rooms with their own bathroom, both are perfect as an office setup, media room or guest room! 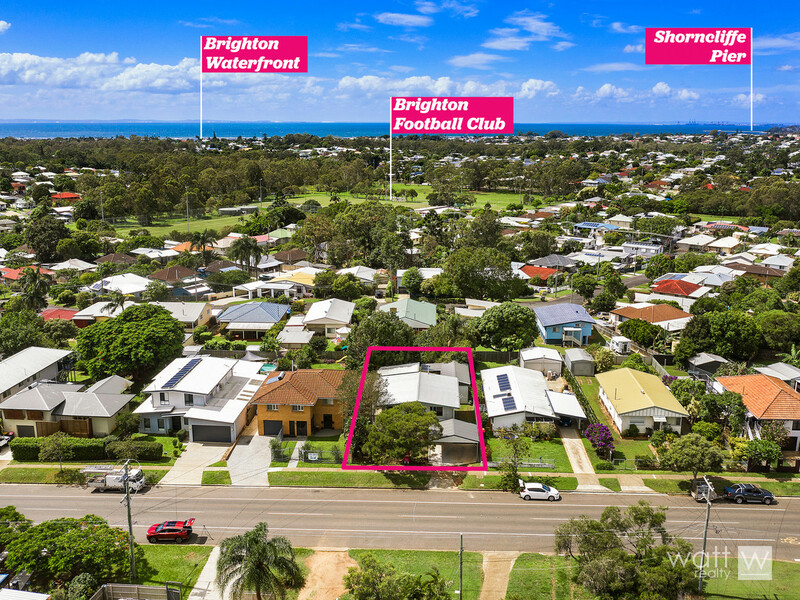 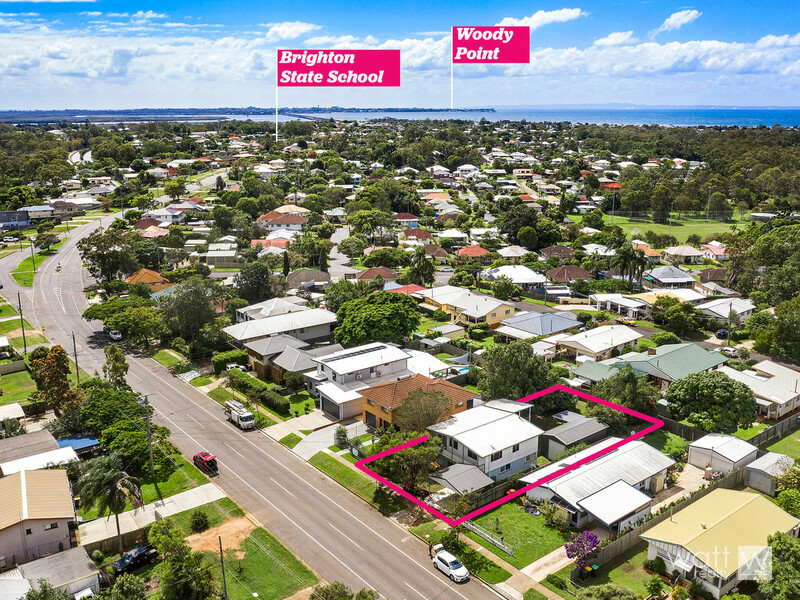 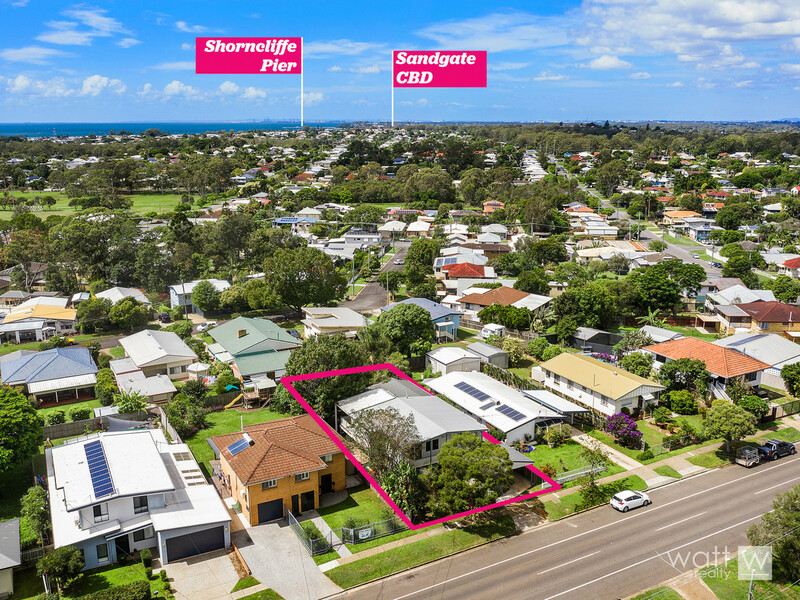 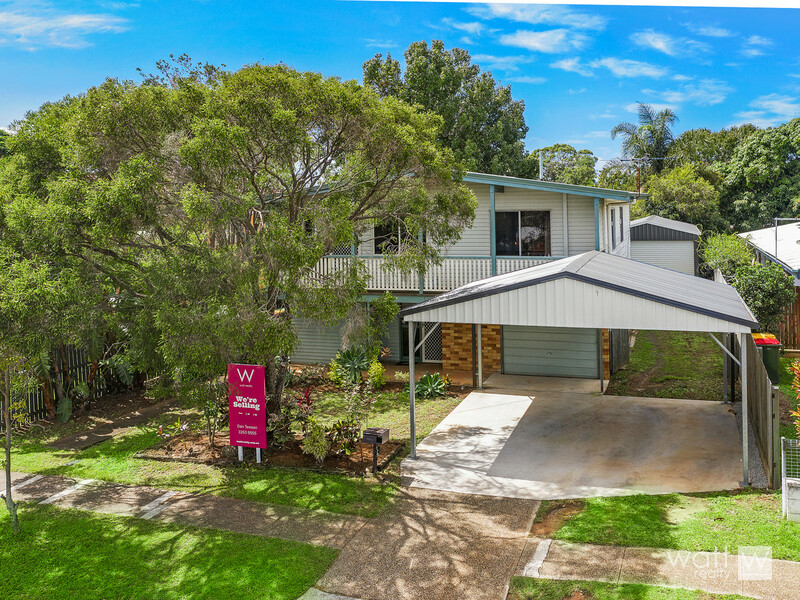 Close to shops, schools, transport and just 2mins drive down to the Brighton waterfront, this home is perfect for the first home buyer, large family or investor wanting to add to their portfolio. 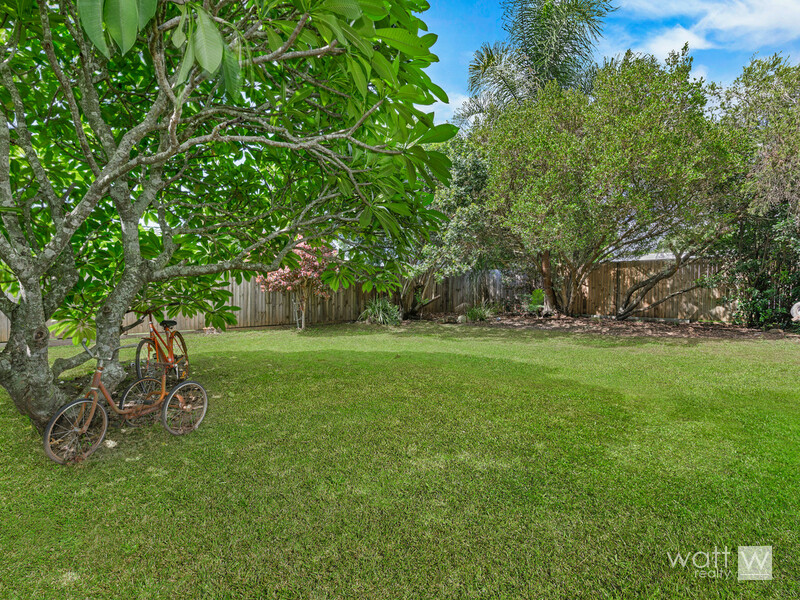 The vendors are extremely motivated so don’t dilly dally or this fantastic opportunity will be GONE!